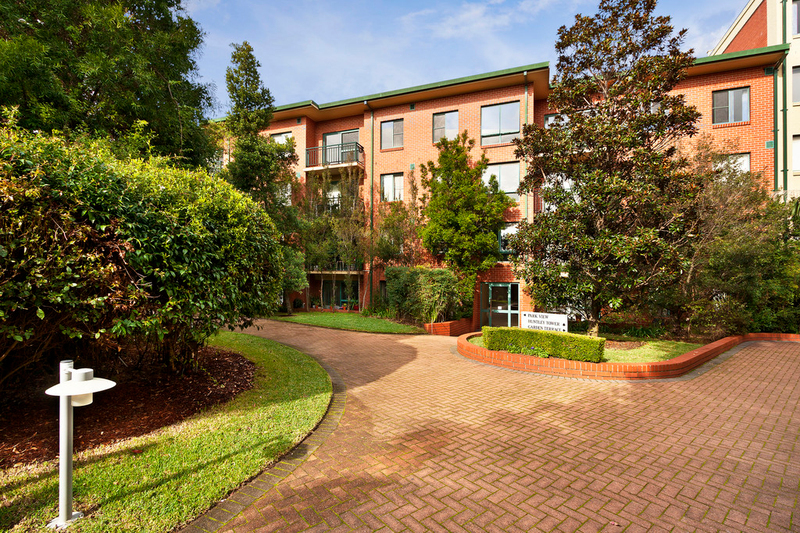 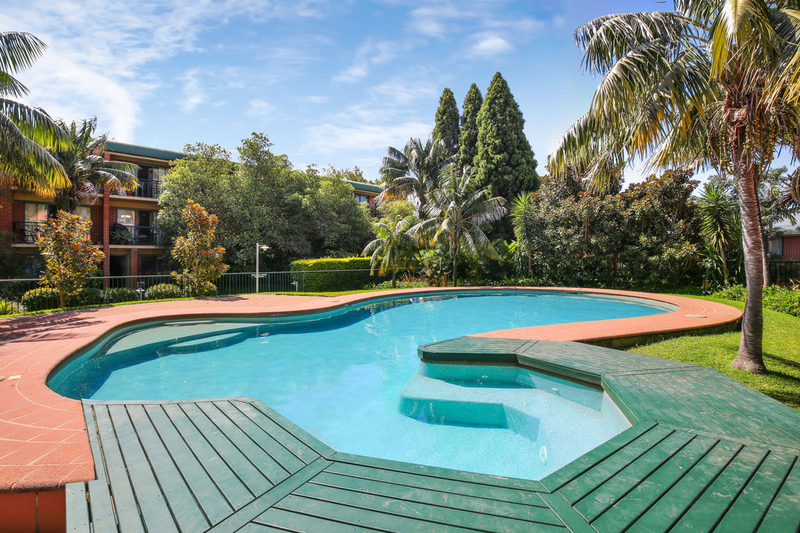 With North facing views over the swimming pool out to the city and delightful gardens of the beautifully maintained Huntley Green, this spacious two bedroom apartment offers a huge master bedroom with spacious ensuite, polished timber floors, open plan living and secure parking with lift access. 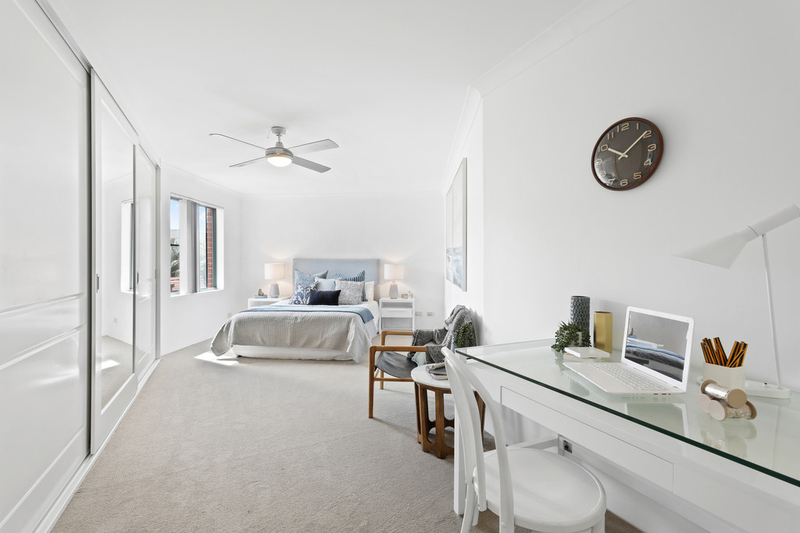 A fantastic opportunity for first home buyers or investors. 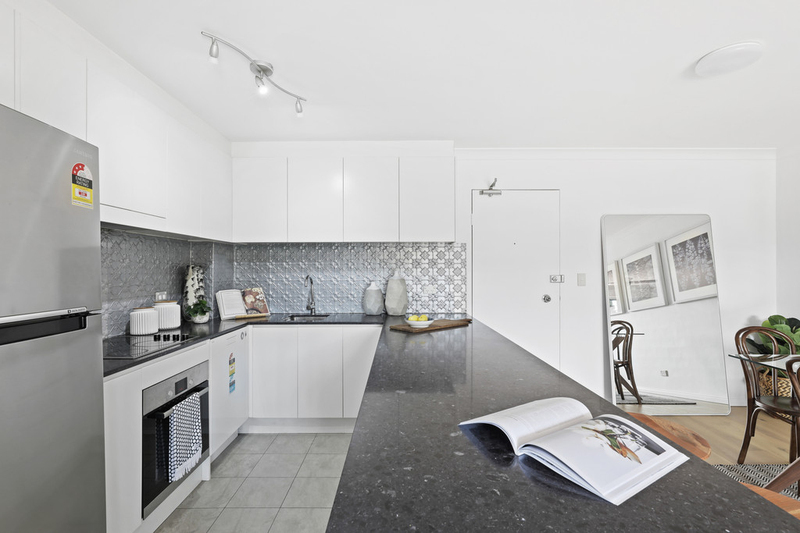 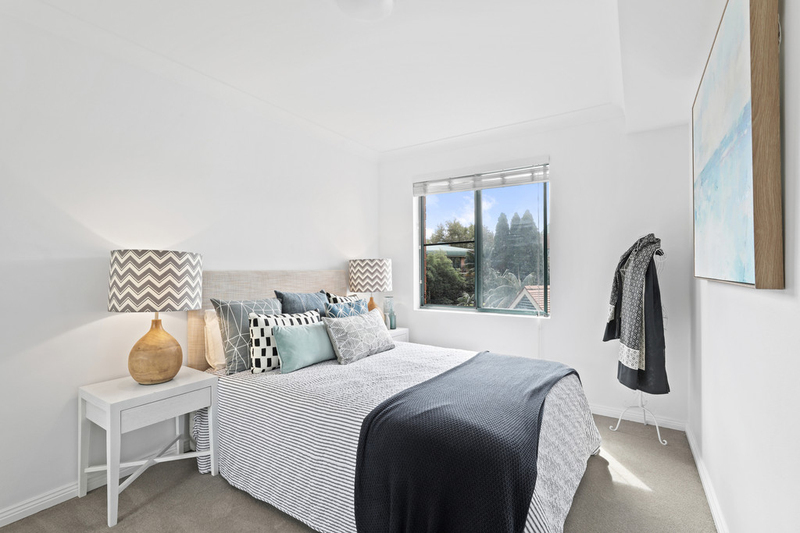 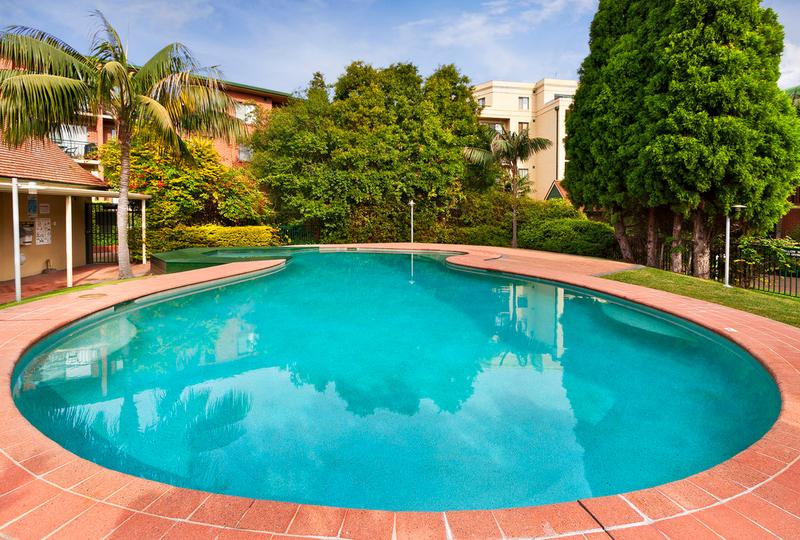 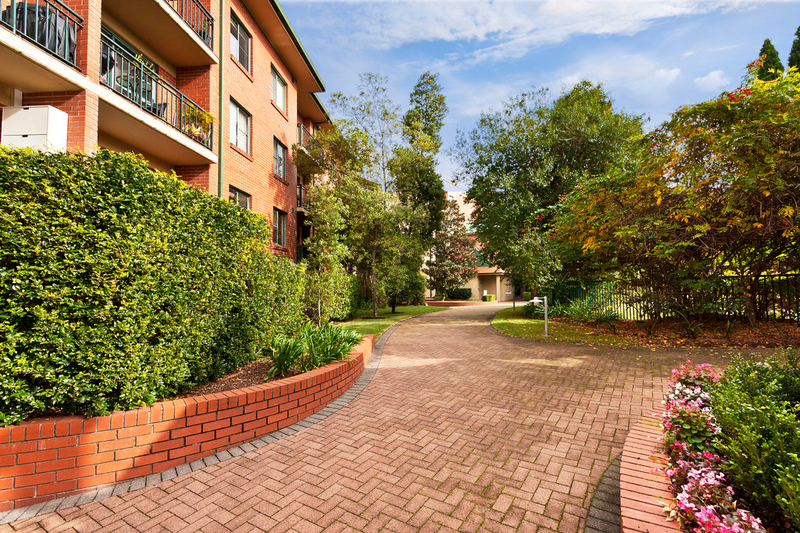 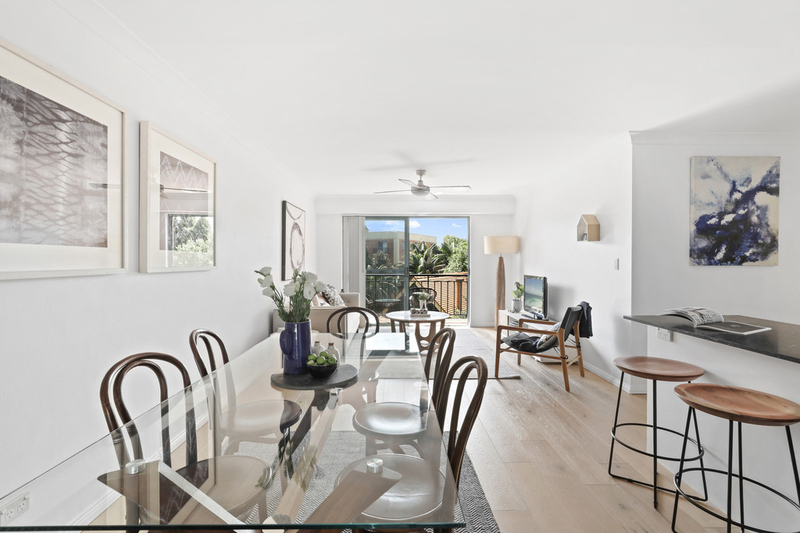 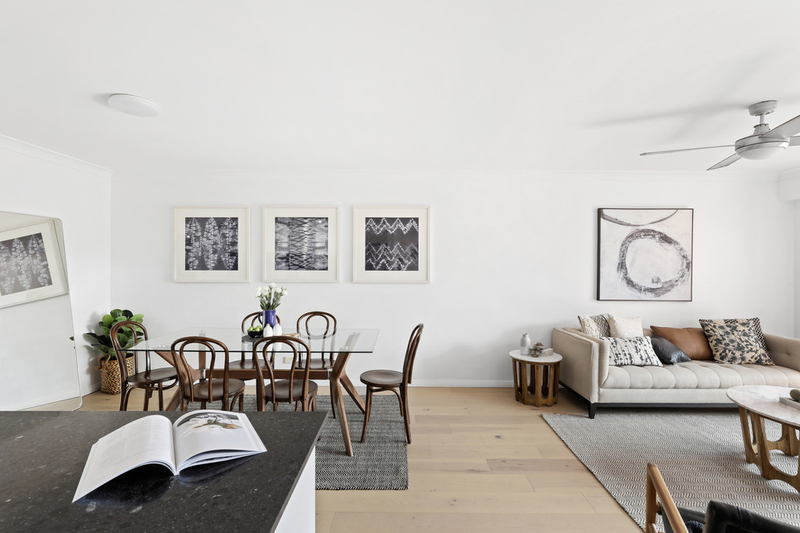 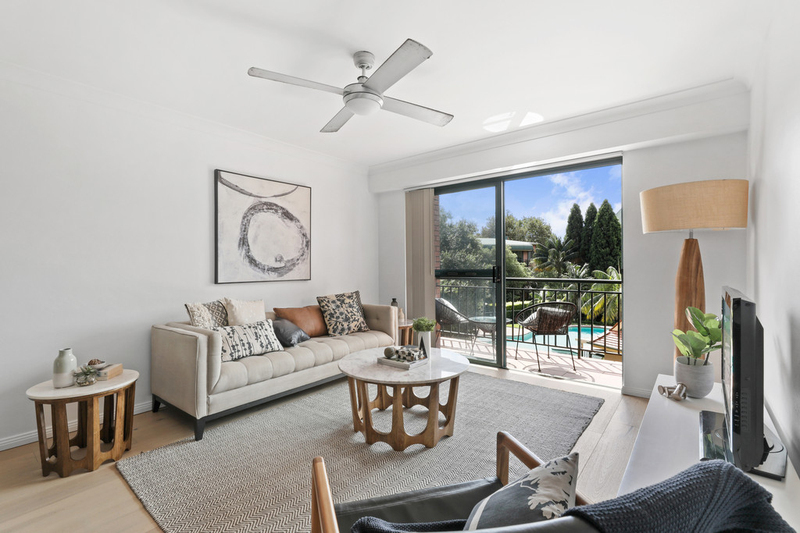 Moments from all the lifestyle amenities the area has to offer including walking distance from Newtown's famous King Street and Erskineville Village.